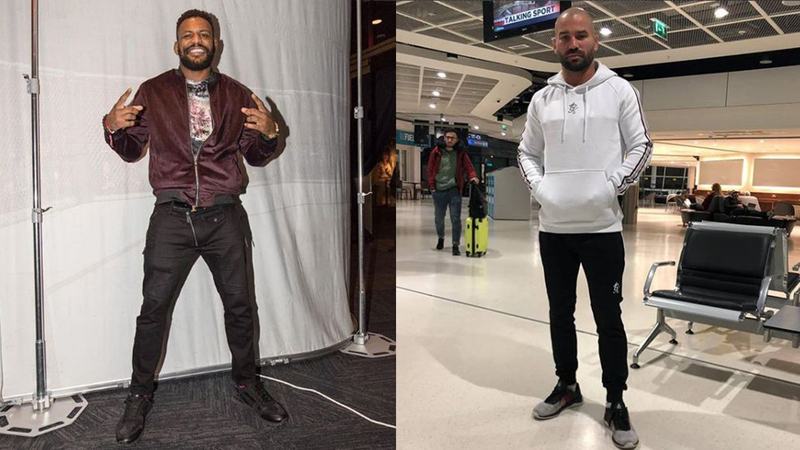 Michael Johnson Confirmed That Artem Lobov Really Is A Man Of His Word! Michael Johnson and Artem Lobov fought at the co-main event of UFC Moncton. It was one of the best fights in 2018. Fighters were throwing everything they had. “The Menace” landed a big left hand in the second round. During the third, Johnson delivered big jab that rocked his rival and also had one outstanding takedown. It gave him a critical advantage on the judges’ scorecards. The American fighter won the match via unanimous decision (29-28, 29-28, 30-27). Johnson accepted the fight on a very short notice. Lobov’s opponent, Zubaira Tukhugov, was removed off the bout for his role in UFC 229 post-fight incident. Unfortunately for “The Menace”, he weighed 147 lbs, while the limit for UFC Featherweight non-title match is 146 lbs. In the first place, “The Russian Hammer” didn’t want to accept 20% of rival’s purse. But he had no choice. The rule says he has no right to decline it. Yet, Artem Lobov promised to give the money back to his opponent. Many were wondering whether McGregor’s teammate is a man of his word. But Michael Johnson confirmed today on his Twitter that Lobov wasn’t just talking. “The Menace” also added that Conor’s teammate earned his respect too. My hat is also off to “The Russian Hammer”. He fulfilled the promise. There should be more fighters like Artem Lobov. Did Conor’s teammate and sparring partner earn your respect too after this fantastic move? Would you do the same thing if you were in his place? What a great athlete, wait ago legend! Next articleTJ Dillashaw Vs Henry Cejudo Flyweight Title Match In Works For UFC 233!